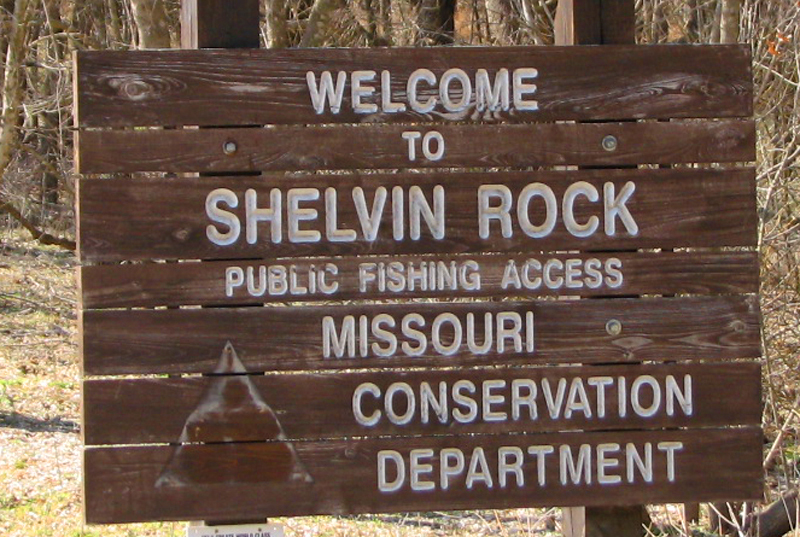 Shelvin Rock Access is west of Nixa on Highway 14, then four miles south on Route M and two miles west on Shelvin Rock Road. 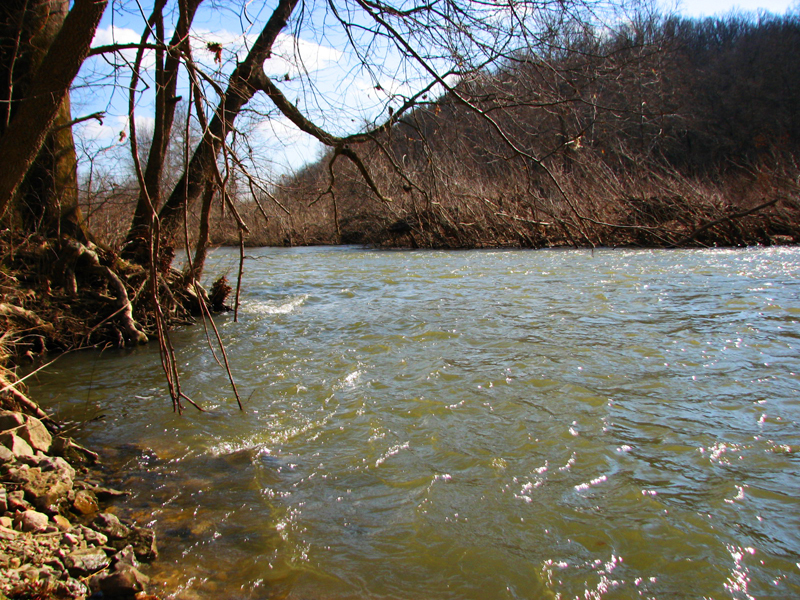 This area provides access to the James River. There is a boat ramp. Area is subject to flash flooding. 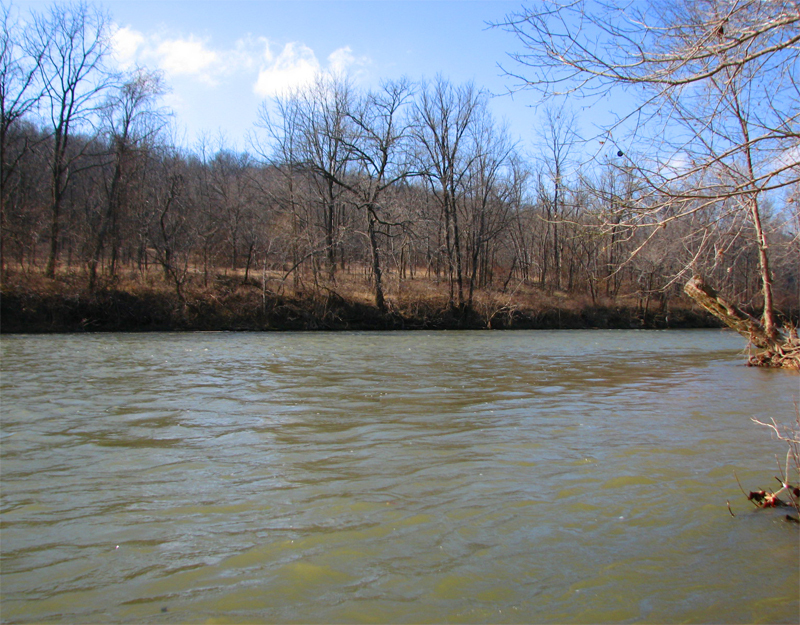 The water near the boat ramp is very swift.